On the Maratona dles Dolomites-Enel website, newly designed, you can find all the information and news regarding the Maratona 2014. Theme of this edition will be TIME. The registration process begins October 16th. 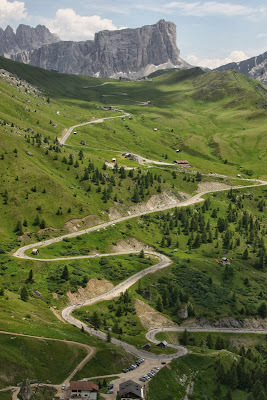 The conditions of entry for the 28th edition of the Maratona dles Dolomites - Enel, to be held July 6, 2014, are now online.